Royal Mail's group director of PR is understood to have handed in his notice with no job to go to, as he reaches the end of a mammoth trawl for a PR roster. 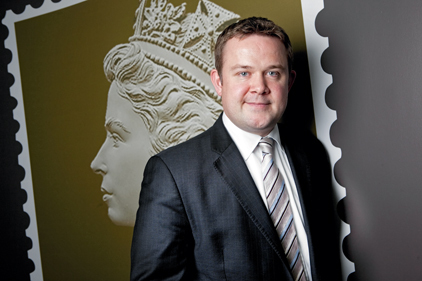 Richard Stephenson is believed to be leaving Royal Mail within the next month, with an immediate plan to take some time out. He is understood to have a number of future roles under consideration. Stephenson was formerly a board director and head of financial services at Smithfield and has held senior comms positions within the Conservative Party. Sources suggested he was planning to make a return to political comms, following a short break. The news comes as Stephenson oversees the final pitch stage of the roster appointment process, which started last April. Agencies that have pitched this week include M&C Saatchi, Lansons, Fishburn Hedges, FD, Weber Shandwick, Eulogy, Citigate, Euro RSCG and Paratus. Agencies are fighting it out for four spaces on the roster. The final roster is expected to be decided by the end of the week.